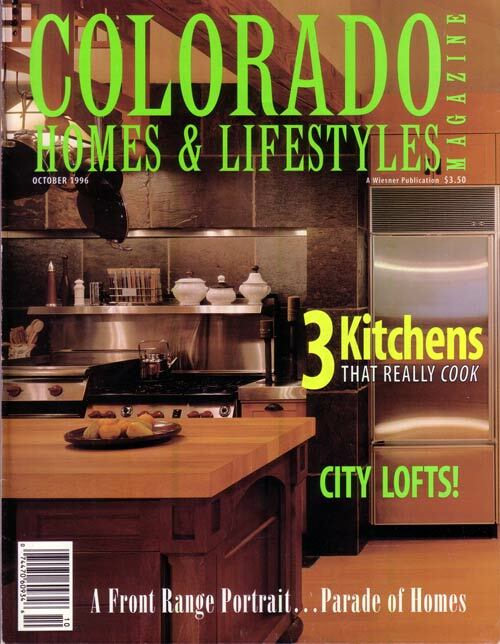 Cabinetry work by Sagewood's Kelly McGuire was featured on the cover of the October 1996 edition of Colorado Homes & Lifestyles Magazine. Sagewood owner Kelly McGuire's kitchen design won recognition as one of the top four designs in Sub-Zero's kitchen design contest. His design was featured in the Spring 1998 edition of Kitchen & Bath Custom Planner as an "eye-catching kitchen that mix stylish form with superb function." 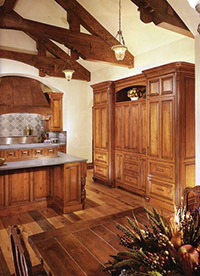 Photos of Sagewood's kitchen cabinetry were featured in the Winter 1997/1998 Kitchen and Bath Ideas issue of Better Homes and Gardens. 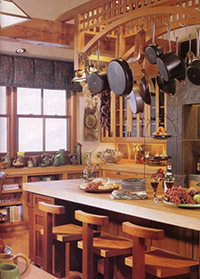 The article was titled "Breaking the Mold," and focused on a unique Arts & and Crafts kitchen combining stainless steel, slate, granite, mahogany, maple, and vertical-grain fir designed by Sagewood for Toni Sandler. 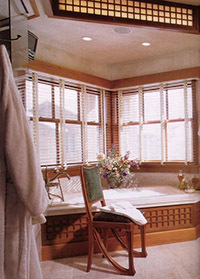 An Arts & Crafts-styled master bedroom/bathroom created by Sagewood was featured in the Winter 1997 edition of Better Homes & Gardens Bedroom & Bath Ideas. 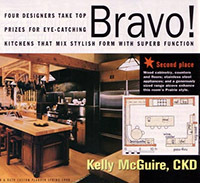 Another of Kelly McGuire's designs, showcased in the 2004 version of Great American Kitchens. 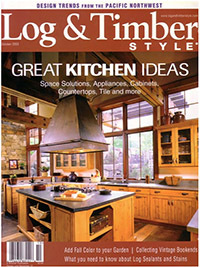 One of Sagewood's kitchen's highlighted in Log & Timber Style magazine.